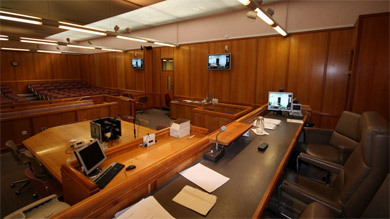 HeriotAV have comprehensive knowledge of the Criminal Justice Sector, gaining experience working with the Scottish Court Service in designing and building audio visual systems and videoconferencing solutions to meet their requirement for an Electronic Presentation of Evidence System and Vulnerable Witness Facilities. Following the success of both of these contracts, awareness of audio visual / videoconferencing technology and its benefits, has increased. 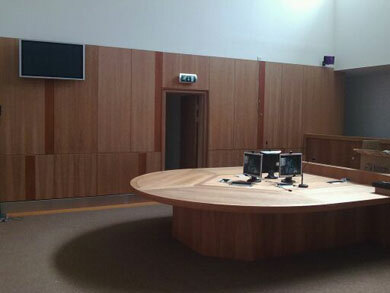 We have installed systems in over 100 Courtrooms in Scotland and have also designed and provided Audio Visual Solutions plus support for various high profile Fatal Accident Inquires.